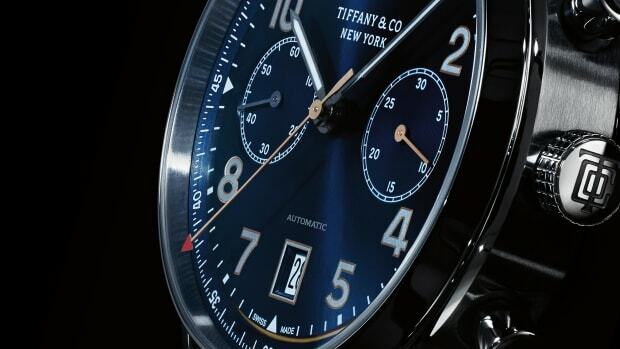 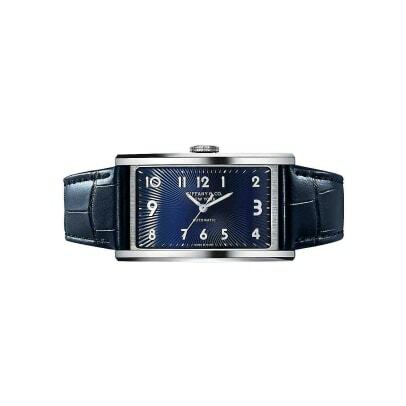 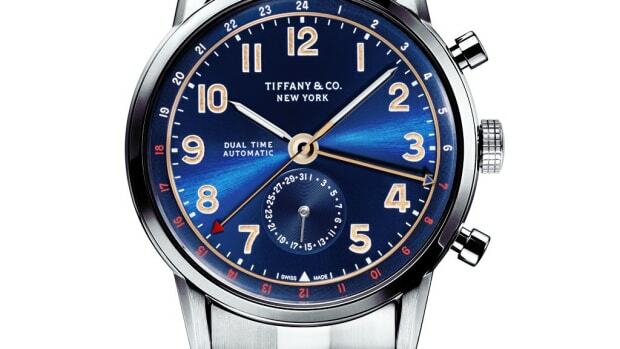 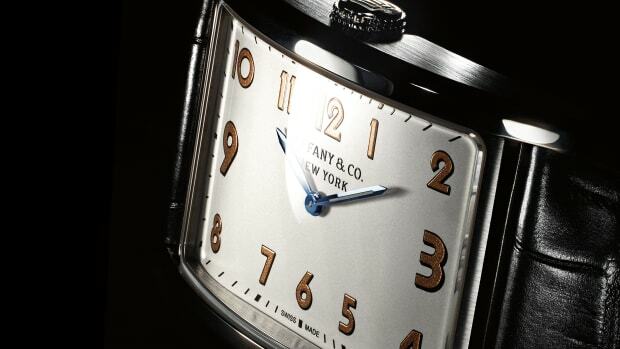 One of our favorite watch releases from the past year was Tiffany&apos;s unique East West Collection, an elegant line that echoed the art deco styling and architecture of New York City. 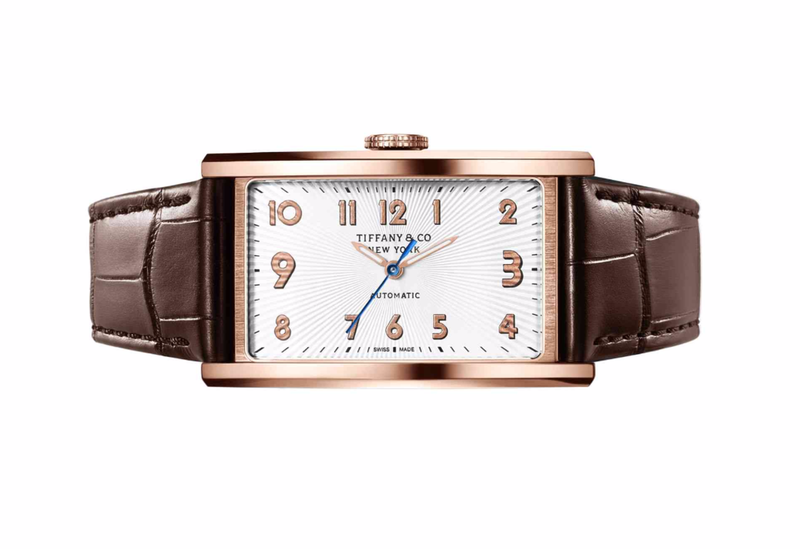 This year, the collection gets a larger case size, an automatic movement, and a jaw-dropping option (above - $12,000) in 18k rose gold. 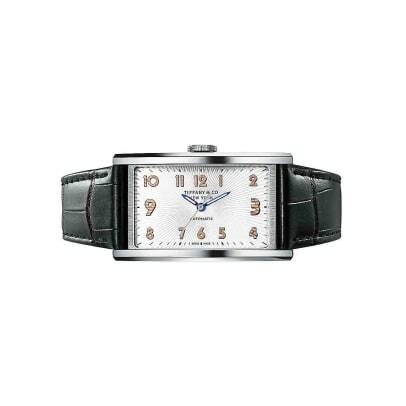 The watches will also be available in stainless steel and every watch in the line is equipped with an alligator leather strap.